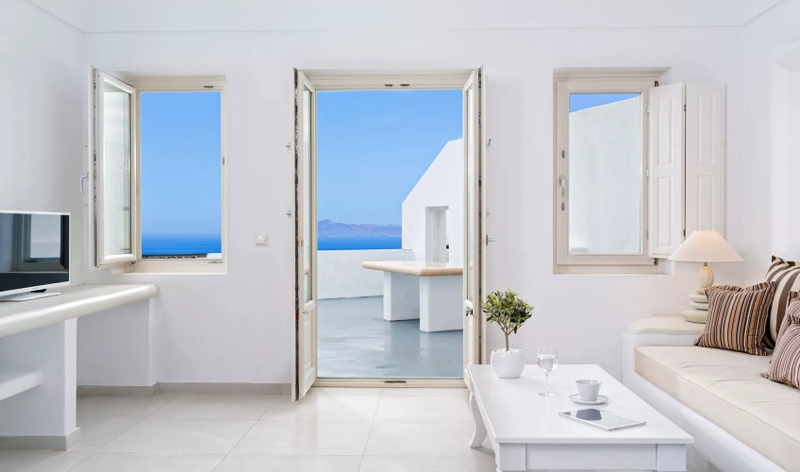 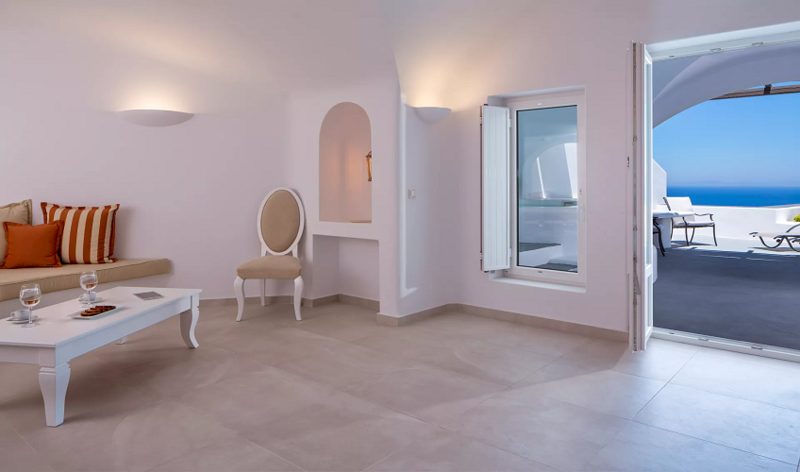 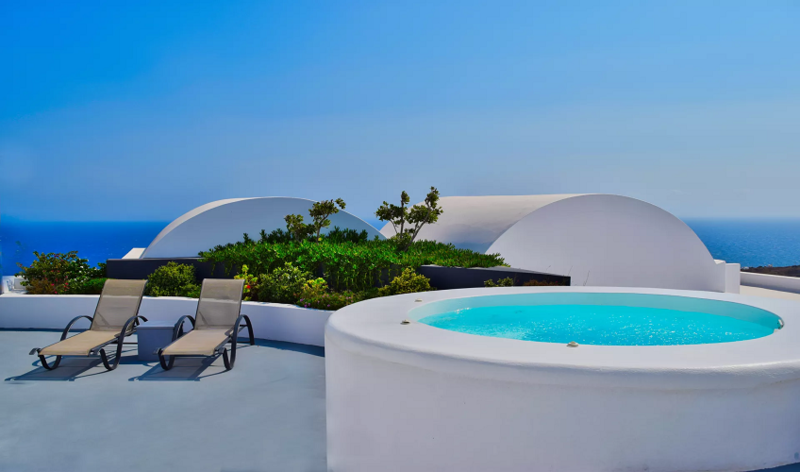 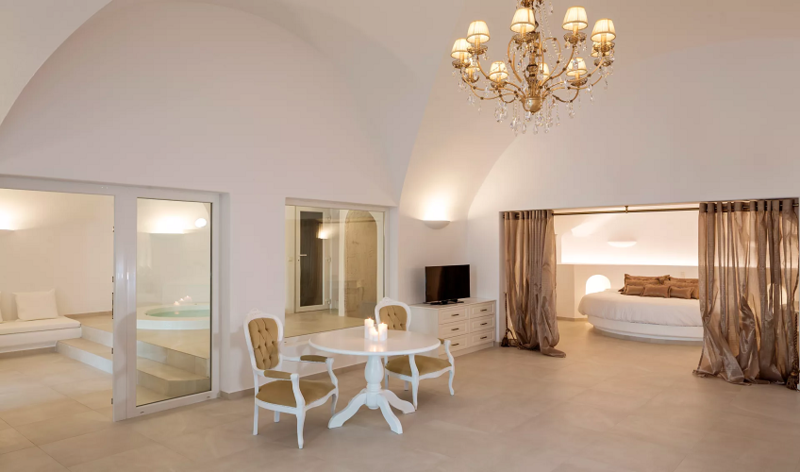 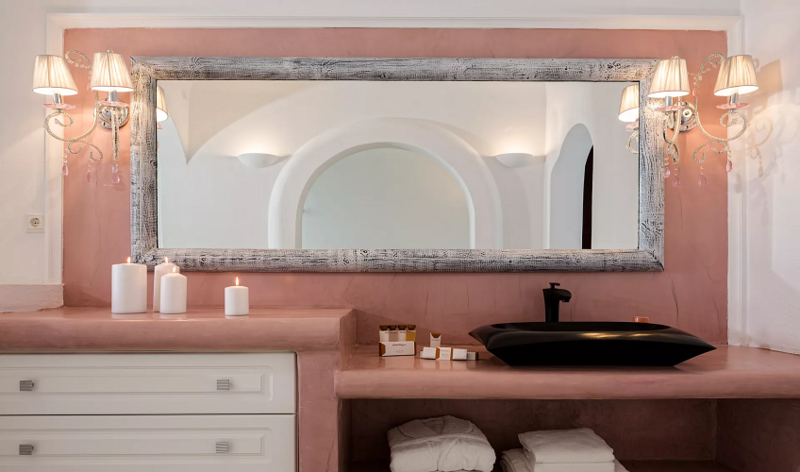 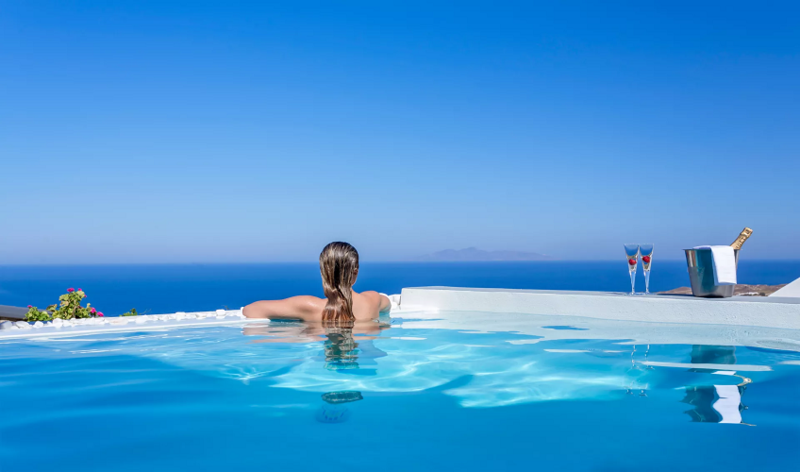 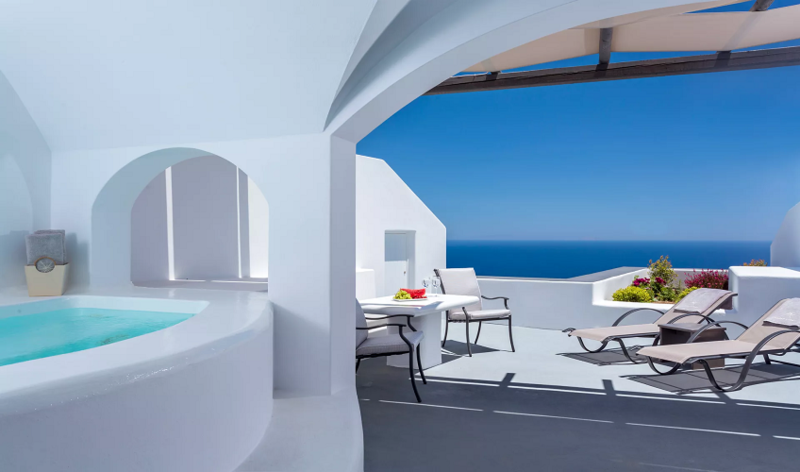 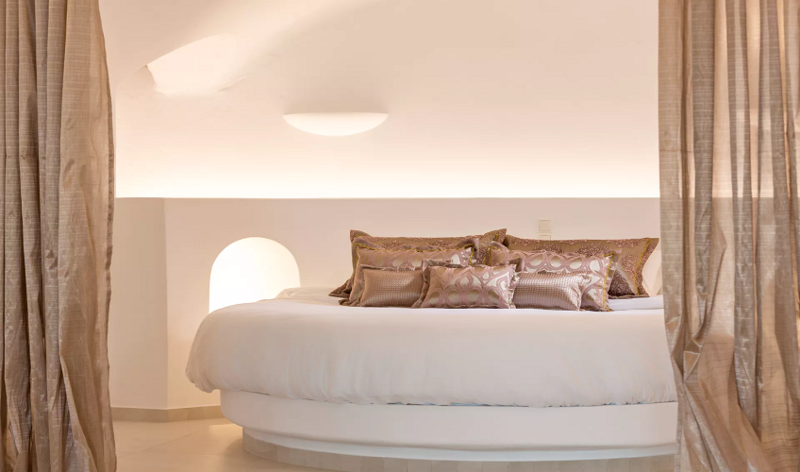 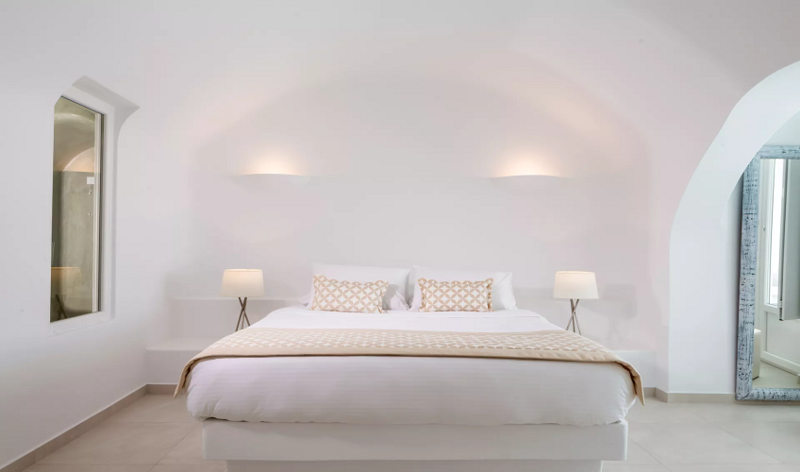 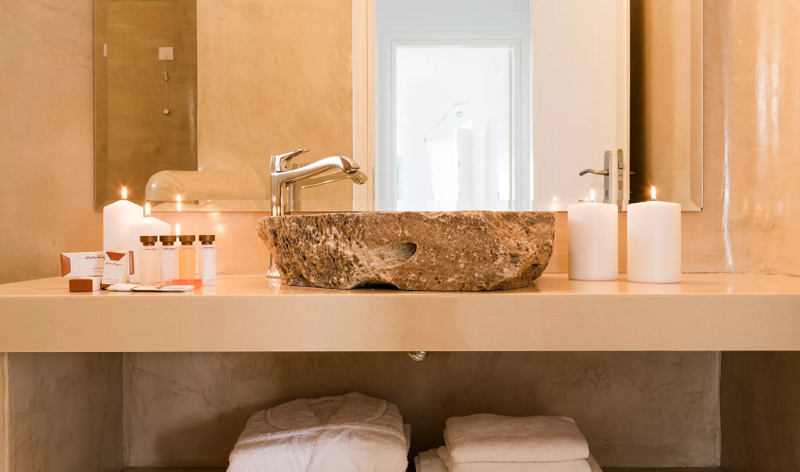 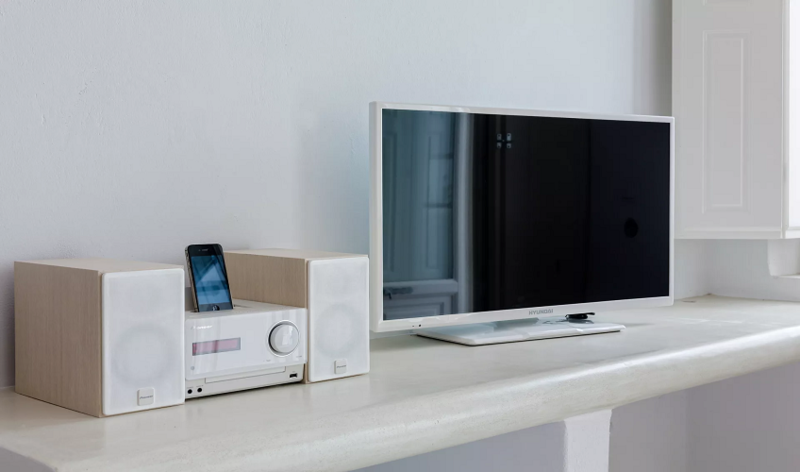 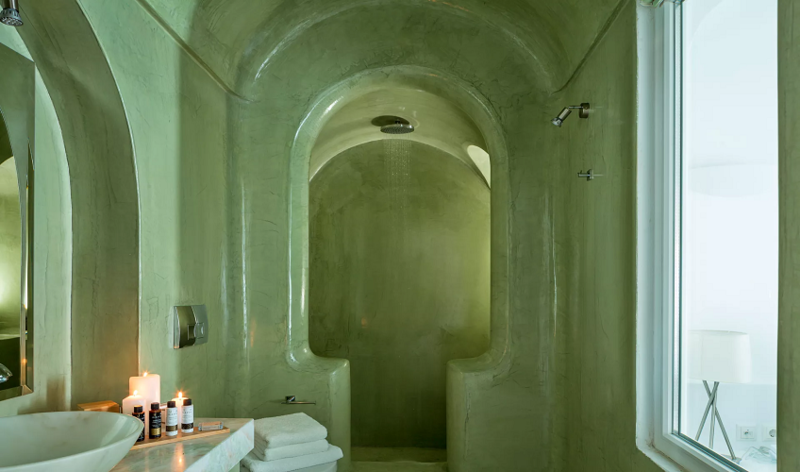 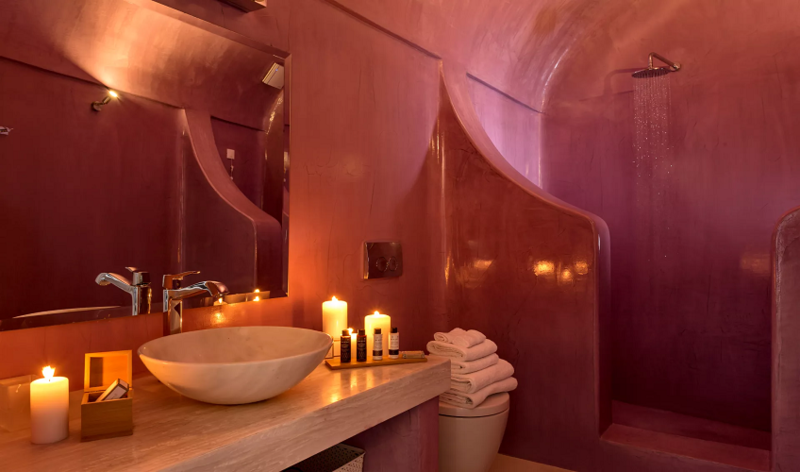 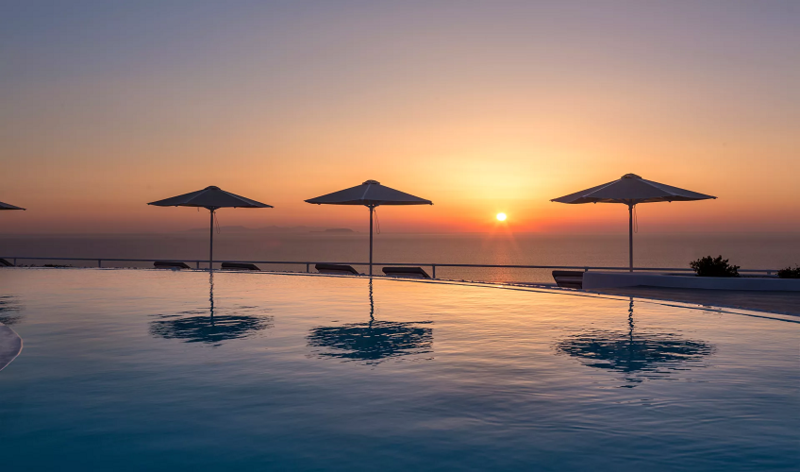 Curved in the mountain, the Amber Light Villas offers the combination of comfortable villas opening to private terraces and balconies with stunning views to the Aegean Sea along with the hotel comforts, services and facilities. 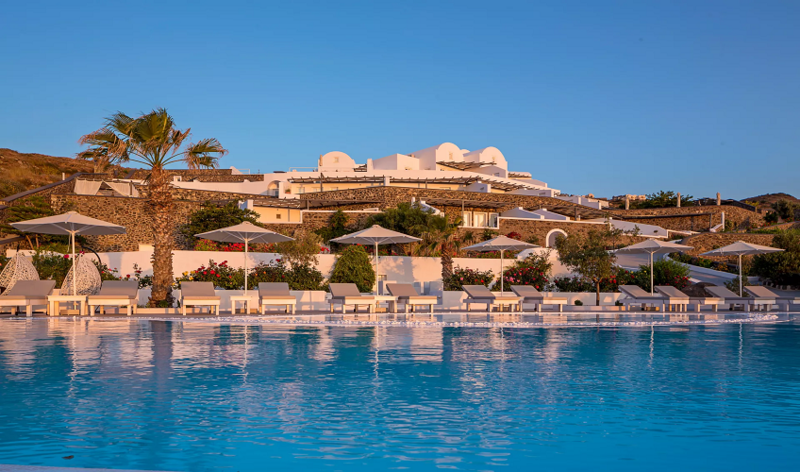 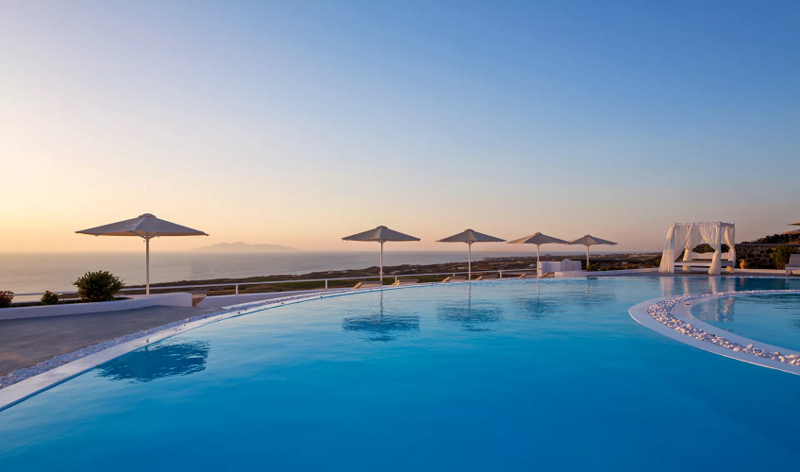 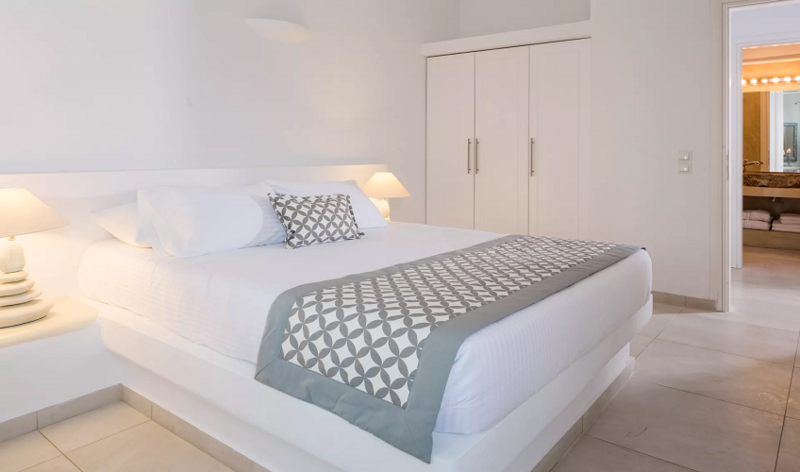 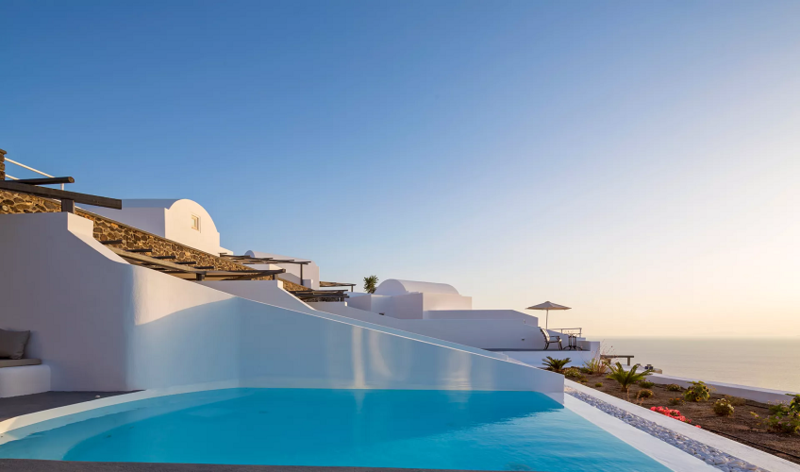 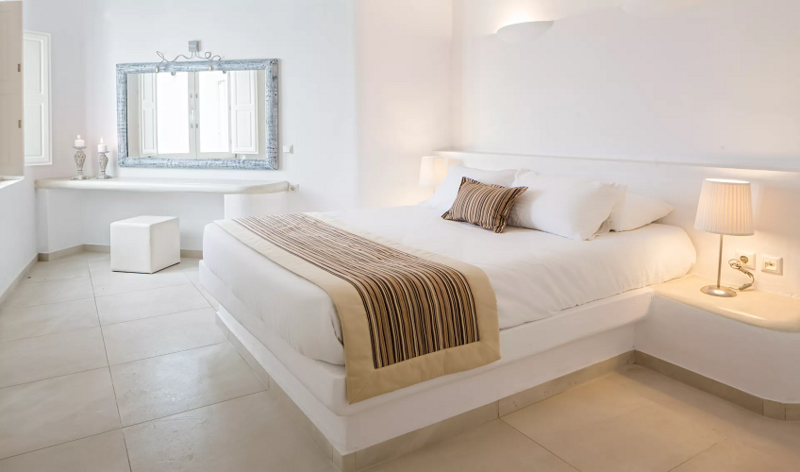 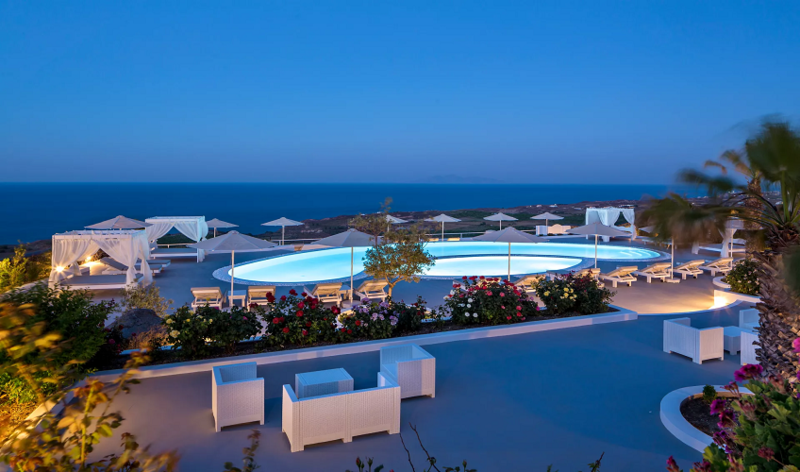 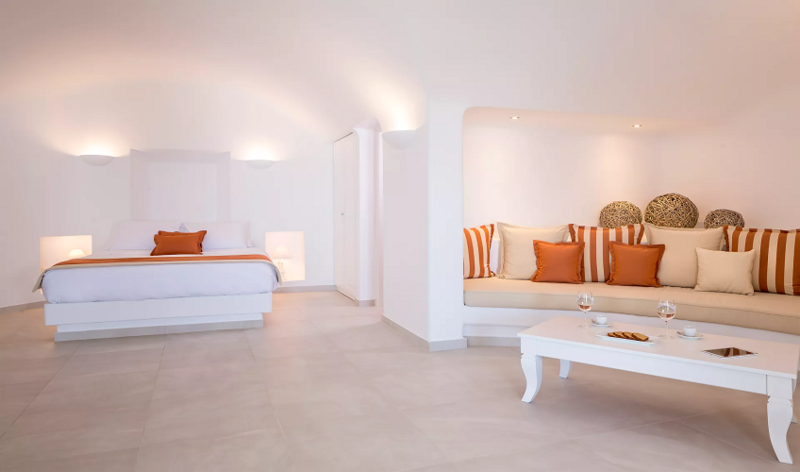 Amber Light Villas are located on the east side of the famous village of Imerovigli, just above the beaches of Koloumbos and Pori. 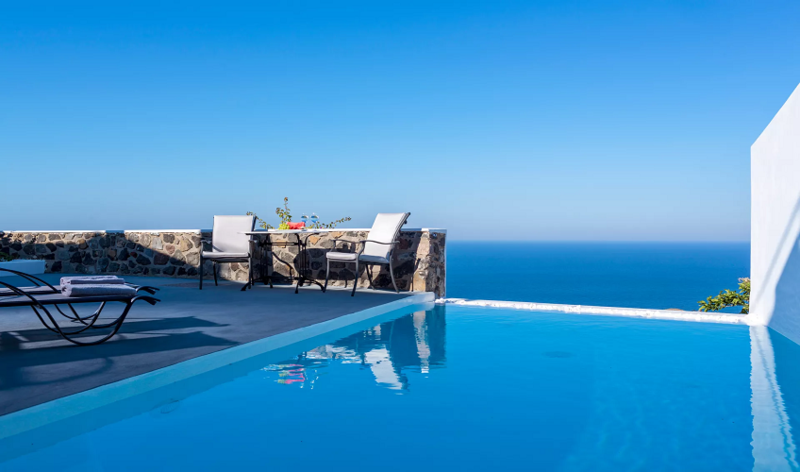 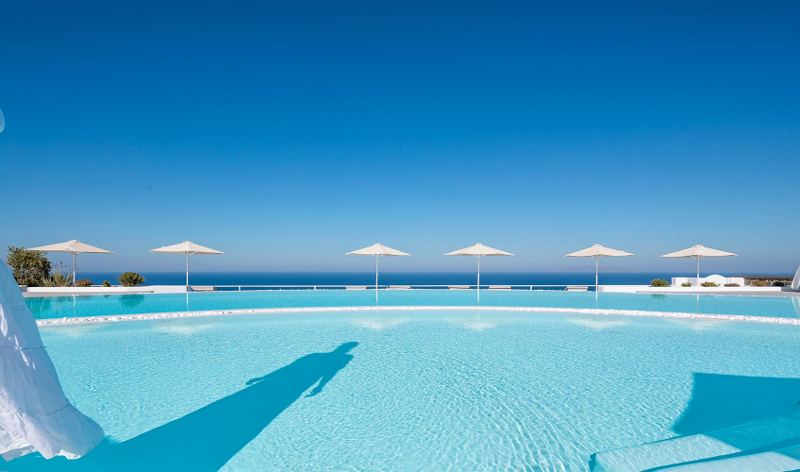 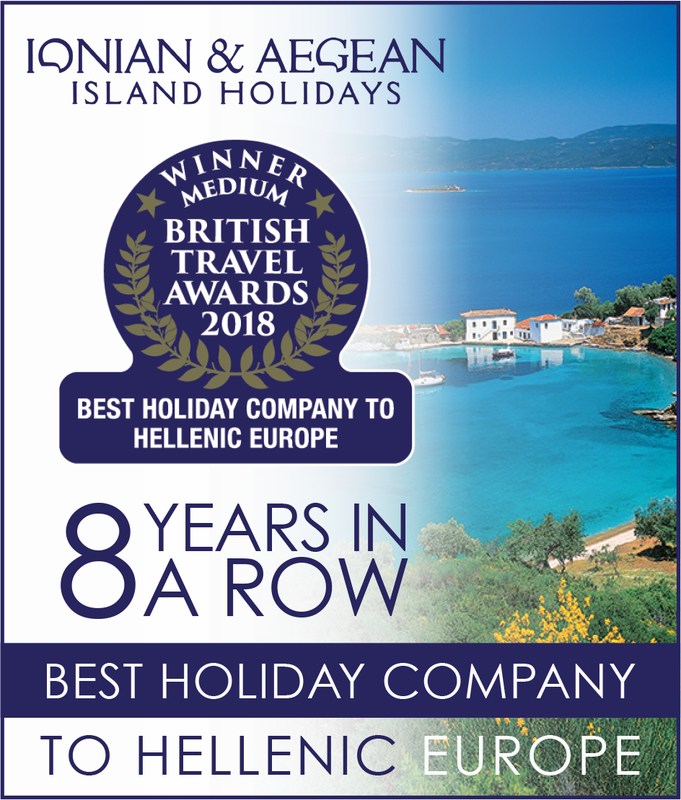 It is Just 6 km from Fira and 13 km from the airport.